Kevin joined Joe Manausa Real Estate in the summer of 2014 and brings on board a diverse background of sales experience and leadership. Kevin’s competitive nature and passion for helping others has recently attracted him the real estate industry in Florida. Kevin has been on highly effective, top-performing teams his entire career, so being part of the JMRE team has been a natural transition. He is impressed by the level of professionalism, market expertise, and attention to customers’ needs by Joe and his team, so JMRE is a great fit. Kevin, his wife Sarah, and their dog Coach love the Tallahassee area and hope to see you out on the town! As a surgical implant Sales Consultant for Johnson and Johnson, Kevin was responsible for delivering highly effective, lifesaving solutions for spine surgery to his surgeon customers and their patients. Kevin consulted with Orthopedic and Neurosurgeons clients before, during, and after surgery to provide optimal patient care in the quickly-evolving healthcare environment. Kevin enjoyed working highly trained professionals to help provide immediate relief and definite solutions to complex pathologies. 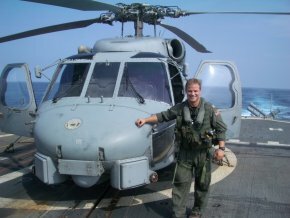 Kevin completed Naval Aviation Flight Training in Pensacola, FL in early 2003 where he trained to fly Navy helicopters and earned his prestigious “Wings of Gold”. He then reported to his operational squadron in sunny San Diego, California. While flying the Navy’s most technologically advanced helicopter, the SH-60B Seahawk, Kevin commanded his crew and aircraft through two overseas deployments with the USS Abraham Lincoln Carrier Strike Group. While deployed, Kevin flew rewarding missions that included disaster relief to the people of Indonesia after the 2004 Tsunami, as well as aid missions to the people of New Orleans following Hurricane Katrina. In addition to his flying duties, Kevin utilized the leadership skills he developed at Annapolis as he managed, led, and mentored teams of more than 30 sailors as a Division Officer. 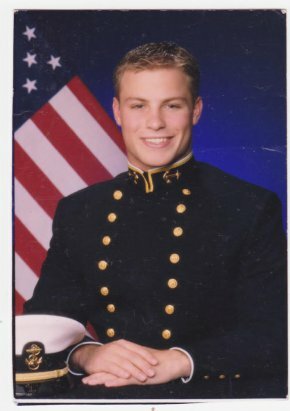 From 2007-2010, Kevin was hand-selected as an ambassador of the US Navy to participate in the Navy’s Professional Officer Exchange Program to NATO. During this time, Kevin was stationed in Victoria, British Columbia, Canada where he trained, lived, and deployed with NATO forces. In 2008 while deployed onboard the French Canadian ship, HMCS Ville de Quebec, Kevin commanded his H-3 Sea King helicopter in support of anti-piracy operations off of the coast of Somalia, ensuring vital food supplies reached the starving people of East Africa. Upon returning from his NATO mission in 2010, Kevin volunteered for a yearlong, land-based deployment in support of Operation Enduring Freedom to Kabul, Afghanistan. Kevin feels his tour in Afghanistan was one of the most rewarding of his career. Kevin got his first “taste of sales” during his final year on active duty while he worked as a Navy Officer Programs recruiter. This job required him to evaluate and vet recent college graduates seeking a commission as Officers the US Navy. 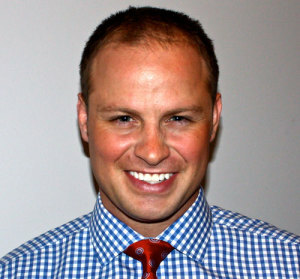 Kevin thrived in this competitive sales environment and earned Recruiter of the Year accolades for his efforts. Kevin continues his service as a Lieutenant Commander in the U.S. Navy Reserves. Kevin received his appointment to the United States Naval Academy at Annapolis, MD where he earned his Bachelor’s Degree in Political Science and Government.